Hinduism is the religion of the majority of people in India and Nepal. It also exists among significant populations outside of the sub continent and has over 900 million adherents worldwide. In some ways Hinduism is the oldest living religion in the world, or at least elements within it stretch back many thousands of years. Yet Hinduism resists easy definition partly because of the vast array of practices and beliefs found within it. It is also closely associated conceptually and historically with the other Indian religions Jainism, Buddhism and Sikhism. The term ‘Hindu’ itself probably does not go back before the 15th and 16th centuries when it was used by people to differentiate themselves from followers of other traditions. According to the 2001 census there are 151,816 Buddhists in Britain. However, that does not take into account those who regard themselves as Buddhists as well as Christians, or Jews, or Taoists, or anything else. 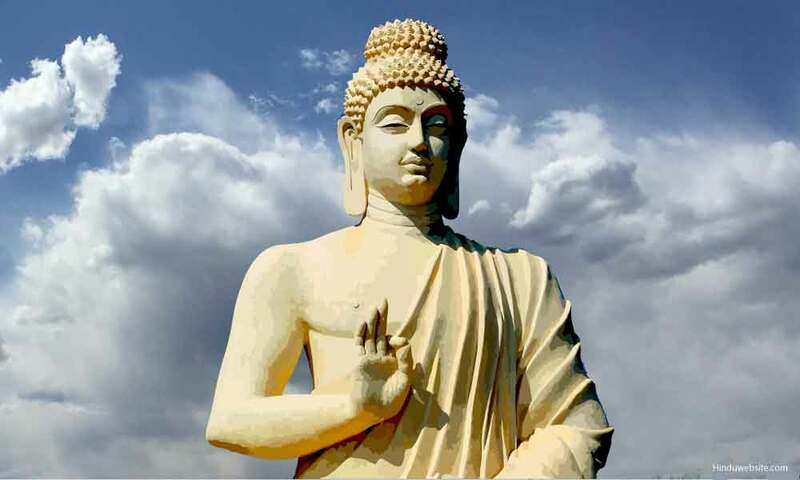 Buddhism first found its way into Britain in the 19th century through translations of scriptures from the various schools in different parts of the east. In 1879 Sir Edwin Arnold compiled an epic poem, The Light of Asia, describing the Buddha’s life. This was to become a classic and is still in print today. Sixties Britain brought eastern religions into fashion for the first time, including Buddhism. The Chinese invasion of Tibet in 1950 eventually led to the exodus of thousands of Tibetans with the Dalai Lama in 1959. This brought lamas to the west. These two factors in particular led to the mushrooming of new Buddhist groups. As a result, today almost every Buddhist tradition is represented in Britain. © 2019 Wellingborough Inter Faith.